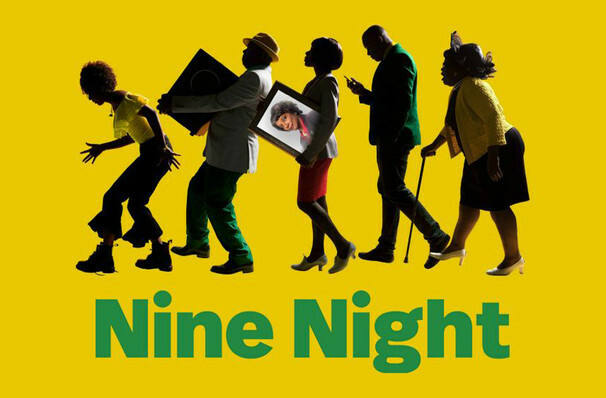 After a stellar run at the Dorfman Theatre last spring Natasha Gordon's debut play, Nine Night, is heading to the West End! In this funny and poignant piece, family traditions and rituals are explored as one family must endure nine nights of a traditional Jamaican wake. Running at only one hour and 45 minutes Nine Night tells the story of Gloria, who is very ill, when her time comes her family prepare for the traditional wake. As the Nine Nights of food, music, mourning and constant visitors ensues this family tradition tests Gloria's closest loved ones. Seen Nine Night? Loved it? Hated it? Sound good to you? 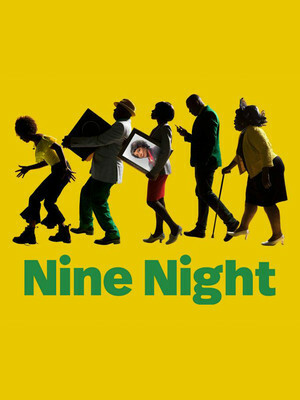 Share this page on social media and let your friends know about Nine Night at Trafalgar Studios 1. Please note: The term Trafalgar Studios 1 and/or Nine Night as well as all associated graphics, logos, and/or other trademarks, tradenames or copyrights are the property of the Trafalgar Studios 1 and/or Nine Night and are used herein for factual descriptive purposes only. We are in no way associated with or authorized by the Trafalgar Studios 1 and/or Nine Night and neither that entity nor any of its affiliates have licensed or endorsed us to sell tickets, goods and or services in conjunction with their events.